I connected with Anne-Sophie Rodette via twitter from Patagonia where she has been tackling the infamous winds and hills on her way from Ushuaia to Santiago, Chile. 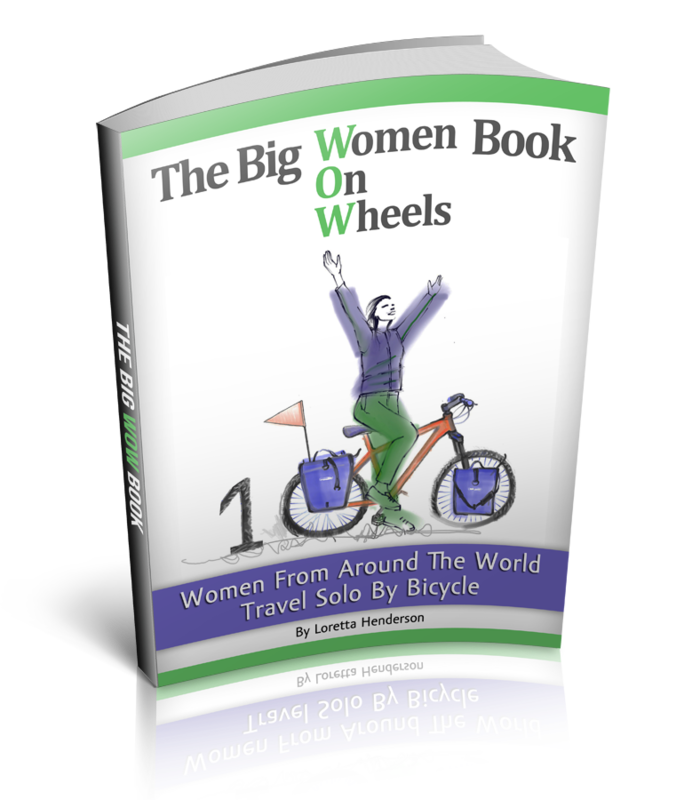 Lots more stories, blogs and books like these on the WOW Women On Wheels Wall and Facebook Page! And check back often for the frequent updates. Also, I have completed the book manuscript and proposal, does anybody have contact info for a literary agent or publisher? It's time to get back on the road and back to writing on the website. 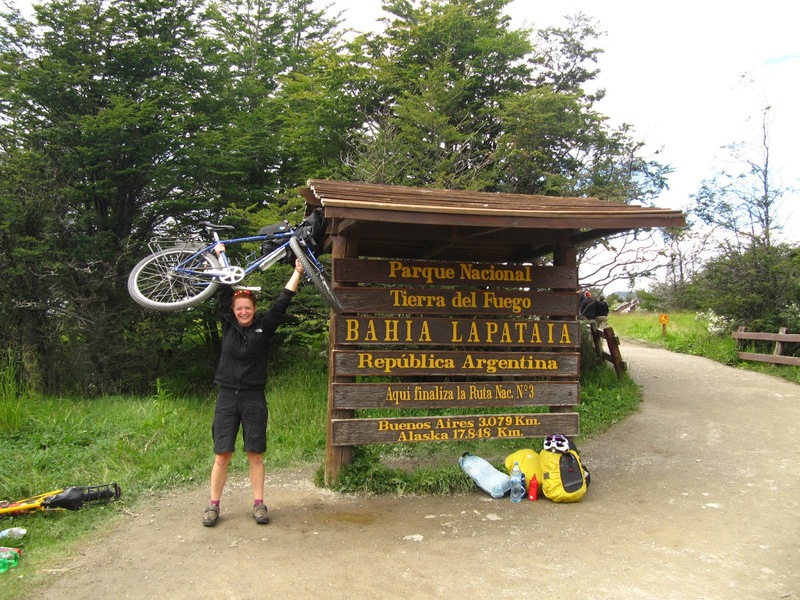 It's winter here in Patagonia, I leave to cycle north from Ushuaia, Argentina in a couple of days...this should be interesting.....I will let you know how cycling in the wintertime in Patagonia plays out!